Family and friends save aboard the World’s Best cruise line! With our Crystal Family Memories program, you can take advantage of traveling with those you love most—friends and family. For every six guests who book and pay in full, Crystal Cruises gives you shipboard credits and much more—see list below. Sail with 10 friends and family and we’ll provide all of the above plus one additional FREE berth! Crystal Serenity and Crystal Symphony feature a fully supervised Junior Activities program for children between the ages of 3 and 17 on Holiday voyages and nearly all summer sailings, each with dedicated play venues and specific amenities for both young kids and teens such as games, crafts and popular Sony PlayStation and Xbox.™ Children are supervised during their activities with the Junior Activities directors, and children with parents’ permission are free to come and go as they please. Daily schedules for juniors are featured in their own daily newsletter and include activities such as scavenger hunts, karaoke, pool games, cookie baking and pizza making, to name a few. $500 credit for a minimum $2,500 Crystal Private Adventure. Minimum of three staterooms accommodating six guests is required. Don’t miss this terrific opportunity to save with family and friends aboard the World’s Best cruise line! To be eligible for the Crystal Memories program, guests must be booked as a family/friends group at the same time with the same travel agency. Crystal Memories program amenities apply to first two full-fare guests in . Guests must be full-fare, double occupancy guests to qualify. 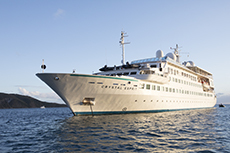 Crystal Cruises, the 11th guest in receives one Tour Conductor Credit for every 10 full-fare guests; however, all booked guests including free berth guest/s are subject to taxes, fees and port charges as applicable for each voyage. To receive the other Crystal Memories program benefits, minimum group size required is 6 guests with 3 staterooms/suites per group. Crystal Memories Program does not apply to Crystal Getaway voyages. Restrictions apply. 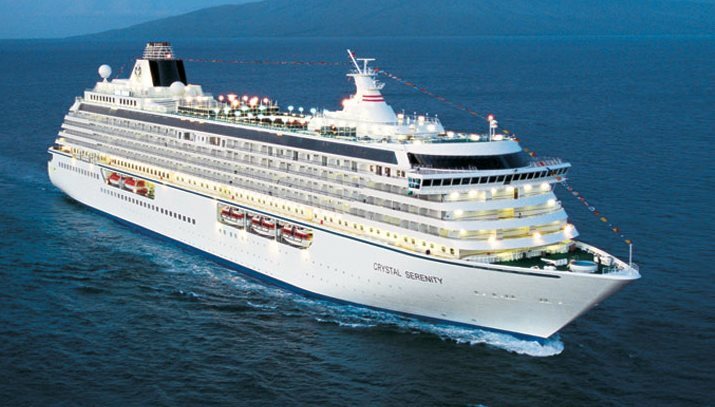 Crystal Memories off may not be combinable with other promotions including Crystal Getaways voyages, is capacity-controlled and subject to availability, and may be withdrawn or changed at any time without notice. 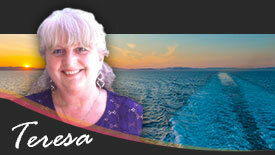 For Cruise Fare and Promotional Information click here. For General Ticket Terms and Conditions click here. Crystal Cruises reserves the right to correct errors or omissions and to change any and all fares, fees, promotions and programs at any time with or without notice.